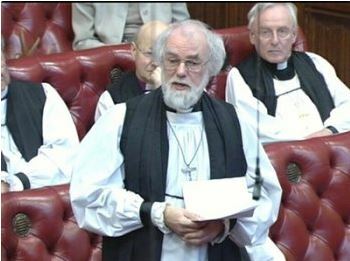 Did you know that if two members of the House of Lords wish to speak, the Bishop is given the right to speak first? Cornwall Humanists work towards a fairer society at local and national level. Posted in From Humanists UK, From the NSS on December 8, 2018 by Cornwall Humanists.